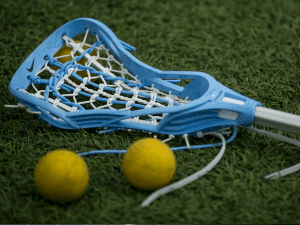 Our goal is to develop the passion for the game of lacrosse so that each player is given the opportunity to maximize their potential. 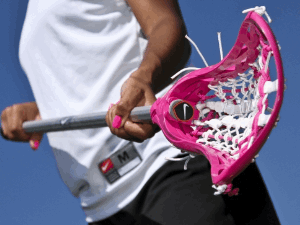 For more information about the X-TREME LAX Factory, please Contact Us. The Future of Lacrosse Starts Here! Our staff is comprised of dedicated coaches and players who aspire to teach the game one player at a time. A great opportunity for players of all skill levels. We will concentrate on one specific aspect of the game in each clinic. 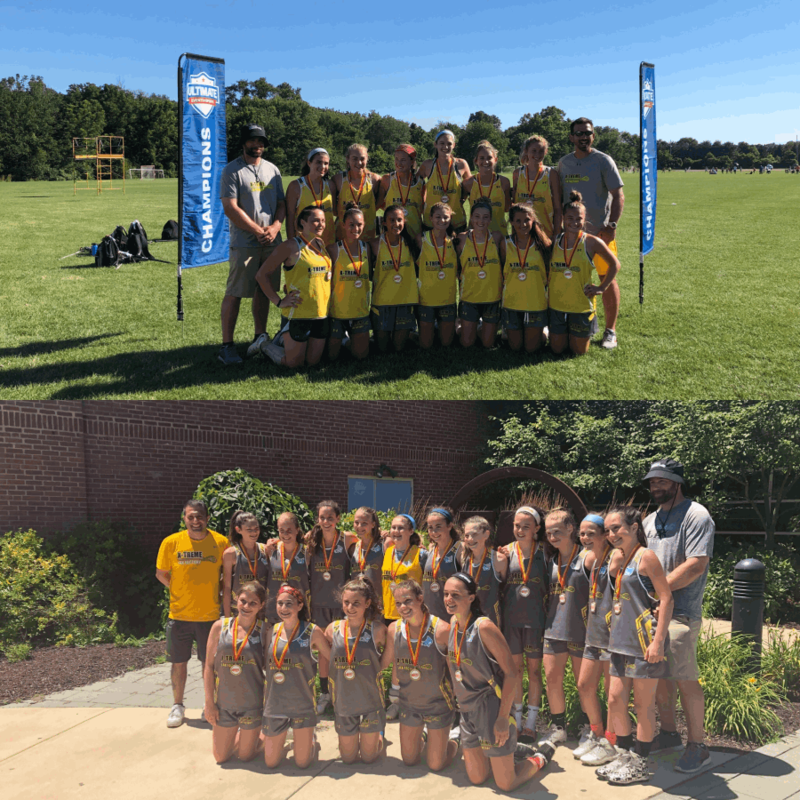 Congratulations to our 2019 & 2023 Elite Teams for winning the Grind Tournament! 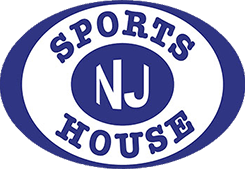 NJ Sports House is New Jersey's newest premier indoor sports facility with one of the largest fields in north Jersey. This multi-sports facility offers programs to athletes of all ages and skill levels. 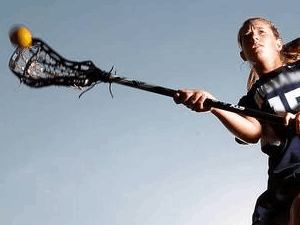 Programs offered include private lessons, team trainings, camps, clinics and leagues.